Eco-Psyche-Artistry offers Vision Quests several times a year for individuals age 21 and up. Please see our calendar for dates and to register. To see if a Vision Quest is right for you, please click here for a description. To see a calendar of Vision Quests click here. 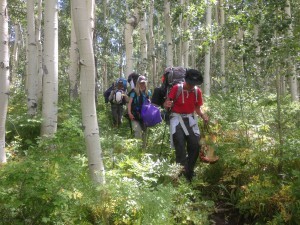 For a better understanding of Wilderness Rites of Passage, please click here. For more information about Wilderness Rites of Passage for children and adolescents, visit the Rites of Passage Journey’s website here.